The most common reason for Visa refusal is not meeting the financial requirement outlined by the Australia Govt. These funds are required to cover your travel expenses and living costs for you and your accompanying family members while you are in Australia. 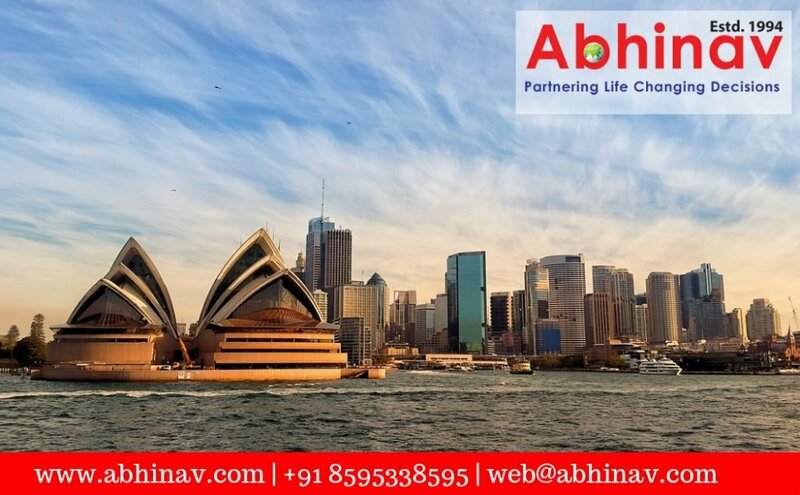 As per the Immigration Law, you are required to have at least 2 to 3 LaKh Rupees in your bank account prior coming to Australia. While using the sponsor for the financial requirement, the applicant or the sponsor should provide at least a minimum of 3 to 6 months of previous bank statements before the filing of the application for the Australia Visitor Visa. If you have made any large transaction from your bank account, then it would be best to provide a clear explanation pertaining to the transaction explaining the source of money to avoid confusion with the case officer. 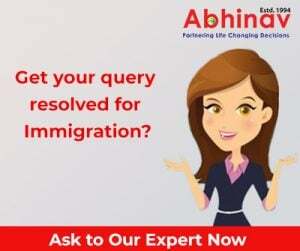 Australian Visitor Visa refusal often happens if the applicant did not provide enough evidence to demonstrate why they are jobless in their country of residence, or why they stopped working. In the above scenario, these explanations will validate your need to return to your home country due to family commitments. If the applicant is employed then he/she is required to present the Salary Slips and Leave Letter issued by the organization. When you arrange fake document about your employment and details of your company. Every bit of information and documents that you submit, will go through their thorough integrity check. If the applicant is applying for a longer duration then they are requested to complete a medical examination. These medical examinations are conducted by specific panel doctors chosen by Immigration department. Associated with people or groups that Immigration suspects of being involved in criminal activities.